The following guest post is written by Christie Kiley. Christie has the job I find amazing and awe-inspiring: an Occupational Therapist. The work of these professionals is absolutely incredible. Christie is an O/T and mom of two teeny-tiny ones; she writes MamaOT.com. Check it out. 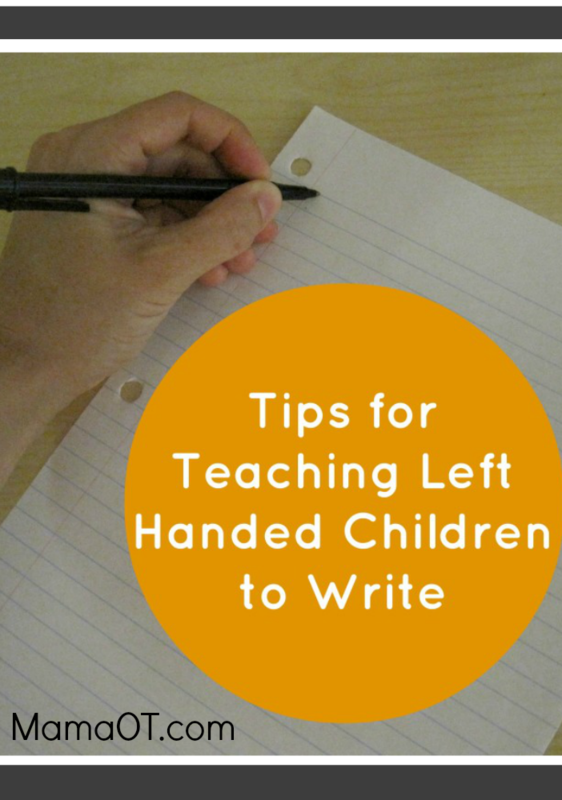 I am so honored that Amy invited me to share some tips with you today about how to teach lefties to write! 4) Teach your lefty to hold the pencil in that tripod grasp about 1 to 1 1/2 inches above the tip of the pencil. When lefties move their fingers up the pencil a little higher, it allows them to see what they’re writing so they are less likely to have to hook their wrist in order to have a good view. 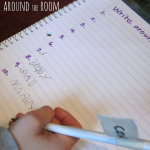 This should also help them smudge their writing less. 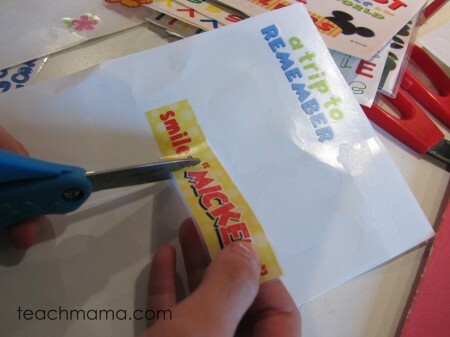 If your child keeps forgetting or doesn’t know where to place his fingers, put a sticker at the height he should pinch the pencil in order to provide an easy visual cue. 5) There is no need to purchase any sort of “special” pencils or grippers for your lefty unless it has been specifically recommended by an occupational therapist. Lefties are fully capable of grasping the pencil as maturely and efficiently as righties. 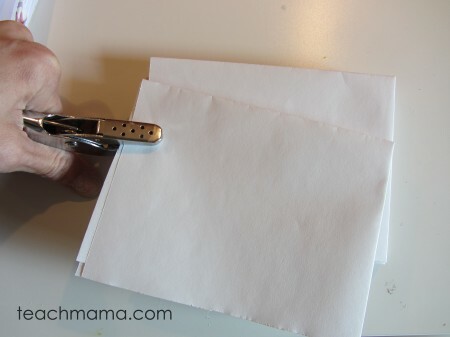 However, it’s important for lefty kiddos to use left-handed scissors because of the way the blade is oriented; it allows kids to see where they are cutting and lefty scissors cut cleanly rather than folding or bending the paper. Don’t have access to lefty scissors? Just flip your right-handed scissors upside down in order to switch the blade orientation. This isn’t ideal as far as finger placement goes (thumb will then go in the large hole and the fingers will cram in the little hole), but it’s a quick fix if your lefty needs it. You can purchase left handed scissors by clicking here. 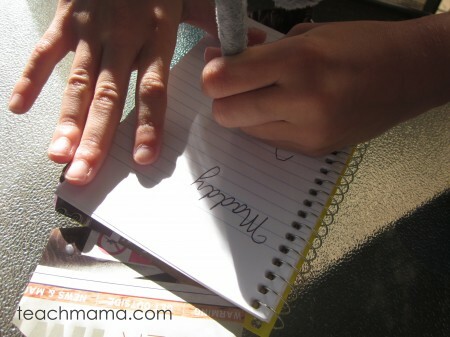 I hope these tips are helpful for you and your child as you dive into the world of left handed writing! 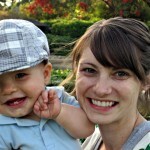 Christie is a mama to two precious kiddos (a newborn and a toddler) and an OT to many. 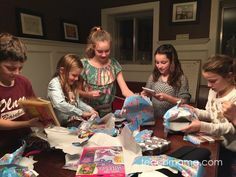 Join her on her blog (MamaOT.com) where she shares helpful tidbits learned from life as both a mom and a pediatric occupational therapist. Want even more helpful tips? Then swing her Facebook, Pinterest, or Twitter (@mamaotblog) to find even more helpful tips and tricks. Thank you, thank you, thank you, Christie, for sharing! 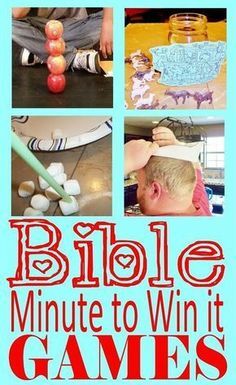 Looking for more activities to promote fine and gross motor in your little loves? Thank you, Amy – and to Christie for this great guest post!!! My 5 year old is a leftie and his 3 year old brother is showing signs. As two right handed parents, we need the tips! Thanks again! thank you goes entirely to Christie for the great post–I only wish I would have found it when my leftie, Maddy, was learning to write! As a leftie myself, can I add that it may be helpful to stand in front of your student instead of beside. Lefties tend to do well when they can “mirror” the teacher (maybe that’s a left brain/right brain thing?). Also, I don’t know if I would necessarily recommend putting the model in a different spot (as mentioned above), at least the way I’m thinking about it. 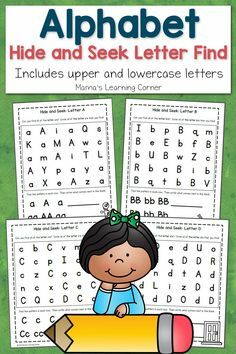 For example, the letter or word at the beginning of the line for the learning writer to trace or copy. You don’t want your leftie to hook their arm, so if they have to position their hand down (like it should be) in order to see what’s at the beginning ofthe line that’s a good thing! That combined with the fact that I always hated having pencil smudge on the side of my hand is why I learned not to hook my arm! wow–thanks for sharing, Stephanie! SUCH a helpful tip! Thanks for the suggestions. I am a leftie and an OT too! My daughter is a leftie as well, and I knew when she was a year old. Three comments. 2. I find that ball skills help to determine “favorite hand”. The hand that most instinctively tosses the ball is usually the dominant hand. Switching during fine motor tasks if often due to fatigue, but ball/beanbag tossing is a quick more automatic response. 3. I always my lefties to ask the teacher to seat them to the left of the center of the room. Nothing like having to take notes off of the board while sitting on the far right to of the room. thank you, thank you, my friend!! sounds great. I totally appreciate your suggestions and will def share them!! As a lefty, and I believe the Gandmama of a future lefty grandson I was excited to read this article. I linked to the scissors to purchase them and very disappointed to see the ones they had for sale are not true left handed the blade is wrong. Fantastic post, thank you!! Leftie myself, and didn’t even notice lots of the things (like pulling the small stripes instead of pushing) until I just read it in your post. But I definately recognize it! To me, left upper corner of the paper slightly up feels counterintuitive, but that’s probably because I was trained differently. Also the scissors, totally my story. I had good fine motor skills but could not cut paper until I was 8, as the scissors always slipped over the paper. No one ever figured it was because I was lefthanded, I only realized myself years later. Have felt so stupid as a kid….! Now that I can cut with a right-handed scissor, I would not want it any other way. To me, it would be weird to be somewhere anywhere, given a random scissor, and not being able to use it. One small addition: pay attention with ring binders. Have always hated them, as everybody expects the lefty to write mostly on the right papers, which means having your hand over the ring. So either holding it up in the air all the time, or ending up with the ring pattern pressed in your hand/wrist. At some point during my school career I decided to write on the leftside, but was corrected by teachers who thought I was just being an annoying adolescent. Whenever I can, I avoid using ringbinders. Nevertheless, for all the parents reading this for their kids; I am a proud lefty now. It appears that lefties have better communication between brain halves and this comes with a lot of bonus skills. Don’t know if it’s true but happy to believe it :).